2017 Young Artists Prize. Photograph by Jennifer Leahy. 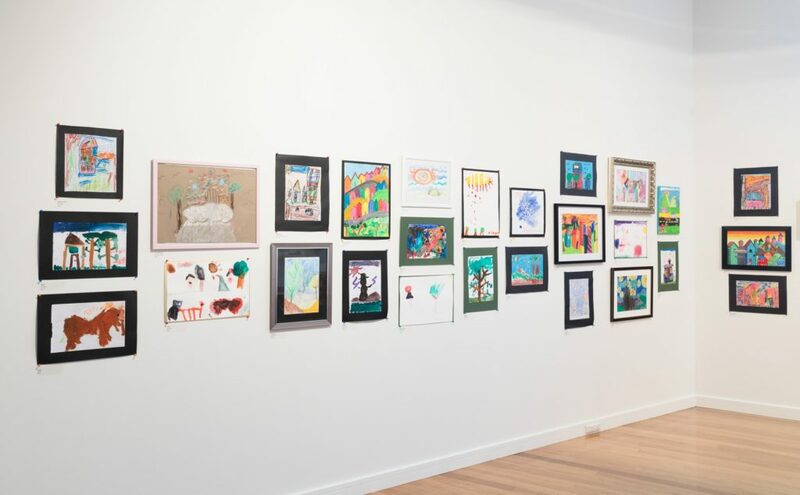 All artworks will be exhibited at The Leo Kelly Blacktown Arts Centre during December 2019 and January 2020. Entry forms for the 2019 Young Artists Prize will be available in July 2019.